Wimberley revisits the rural north Florida featured in A Tinker’s Damn (2000) in this powerful portrayal of a segregated community at the height of the Civil Rights movement. 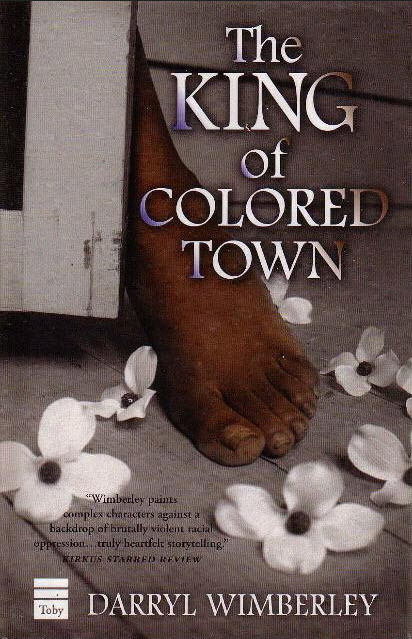 In 1963 Cilla Handsom, a high school junior living in Laureate’s “Colored Town,” learns that her senior year will be spent at an integrated white school on the other end of town, where fear and racist fury permeate the halls. A brash charmer named Joe Billy King blows into town after robbing a church in Tallahassee and becomes Cilla’s first lover. He discovers Cilla’s gift for music and enlists the help of a teacher to secure Cilla access to music lessons and instruments. Cilla focuses on her music and her studies, but she and Joe Billy attract the attention of the Klan and are brutally assaulted. In the aftermath, Joe Billy sacrifices himself to protect Cilla. Though the tension lags after Cilla leaves Colored Town, Wimberley’s take on the prickly themes of racism and poverty is made memorable by a gripping story line, authentic voice and dead-on dialogue.